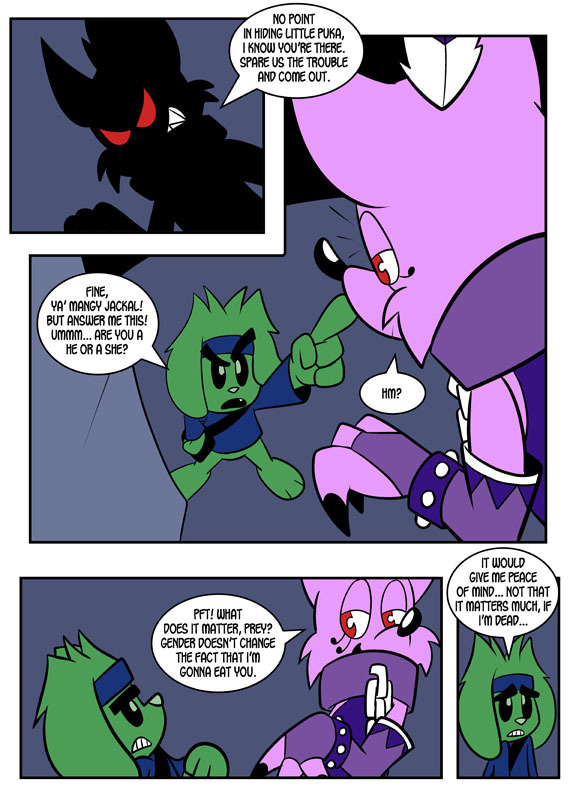 Chapter: Chapter 3: You Don't Know Jackal! I just want to tell you all thank you for reading my comic. This has been a big project for me, and it makes me really happy that you all enjoy it. I hope you continue to enjoy it. Thank you again from the bottom of my heart. 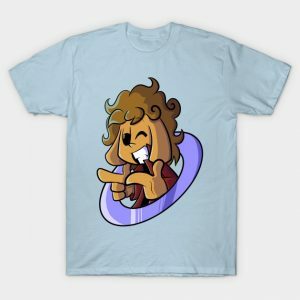 Check out the new Portazo shirt on TeePublic!